Grass growth in recent weeks has been a welcome site on farms across the country. But with rapid growth comes the potential for grass staggers if mineral levels are not properly watched. Grass staggers, also known as grass tetany, and technically termed as hypomagnesaemia, is a condition caused by magnesium deficiency which can lead to sudden death if it is not treated quickly. Associated with lush pastures, magnesium levels in soil and grass can differ hugely across the country, but also from farm to farm in the same region. Claire Whittle, vet at Lambert Leonard and May, says: “Magnesium is absorbed from the rumen on a daily basis as a result of intake that day. Ms Whittle says cases can be seen in cattle or sheep, but can occur more often in beef cattle on grass-only systems which may not have supplementary feed available. 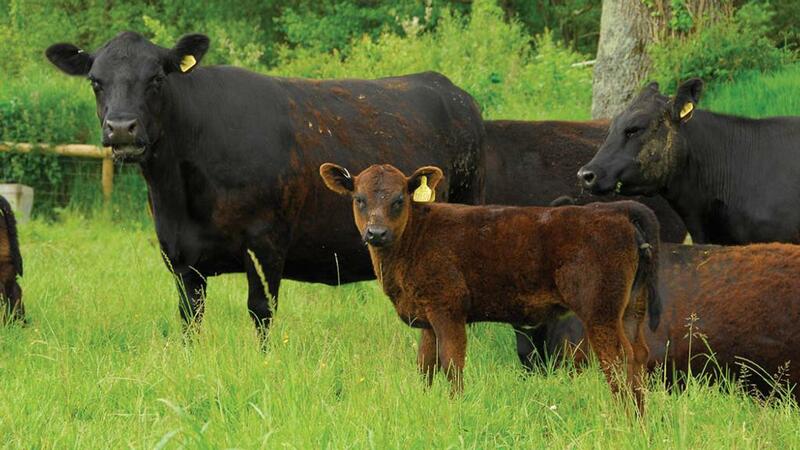 “Cattle specifically do not have the ability to store magnesium in their system, so when there are low levels in grass, staggers cases can occur,” she explains. Grass staggers tends to be the kind of problem farmers treat themselves on-farm, especially if it is just one animal affected. “We do get called out to sudden death investigations, in instances where clinical symptoms have been exhibited and a couple of deaths have occurred,” says Ms Whittle. Ms Whittle says the common term for the condition, staggers, comes from the fact animals with a lack of magnesium in their system will look unsteady on their feet. Animals with onset of the condition may become uncoordinated and lie down without being able to get up. “Uncoordinated muscle contractions are caused by a condition relating to a nervous dysfunction,” she says. “If an animal is laid down, it may display sudden, violent or irregular movement of the body caused by involuntary contraction of muscles. Signs of paddling around where an animal has been laid are also a common sign of staggers. She says these symptoms often appear suddenly. Animals will seem healthy one day and can be dead the next. What should be done once a case is diagnosed? 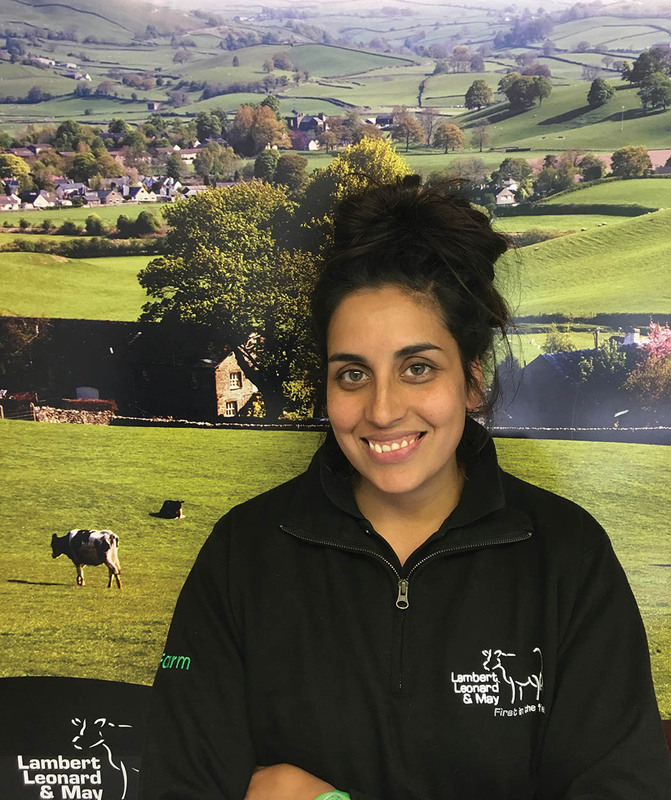 MS Whittle explains any sudden deaths should be reported to the APHA and for post-mortems on animals suspected to have died as a result of grass staggers, a sample can be taken from the eye to test for it. Ms Whittle says for animals displaying symptoms, magnesium sulphate should be administered under the skin only as soon as possible. “Staying quiet while doing this is also important, as over stimulation can cause a seizure,” she says. If it is necessary to use a magnesium supplement to avoid the risk of staggers, Ms Whittle advises offering an additional feed source like hay or putting a magnesium chloride in the water source. “It is a good idea to speak to your vet before adding this to the water, as getting the right quantity is essential to avoid making the water unpalatable and result in animals not drinking enough,” she adds.